We are Northwestern Ontario’s source for quality 3M products. At Ming we pride our selves on quality products. 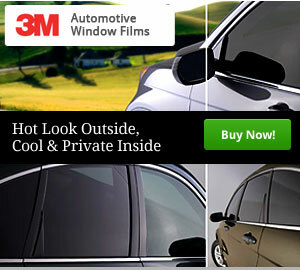 That’s why we have become Thunder Bay’s authorized dealer for 3M window film and automotive tint.